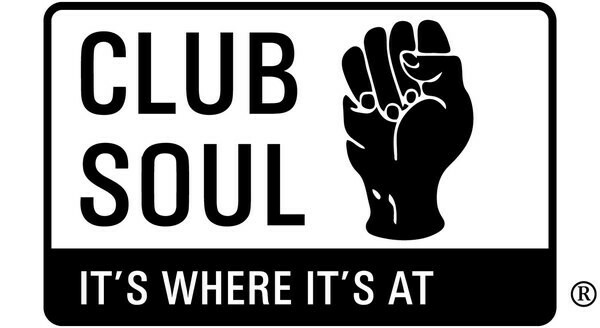 Club Soul charts the inception, development and eventual commercialism of the world’s most enduring underground music movement; Northern Soul. Born in the post-war city club scene, alive with the hot new sound of American Rhythm & Blues, Northern Soul would evolve into its own unique style capturing the imagination of the Nation’s youth, seduced by its secret world of all-night dancing, a world alien to their parents and even their peers. Here are hits, standards, rarities, obscurities, and here are too are those very tracks researched, compiled and annotated as never before. Club Soul is managed, marketed, distributed and fulfilled by Snapper Music, one of the U.K.'s premier independent record labels. All orders are shipped professionally and promptly from our Lewes warehouse.